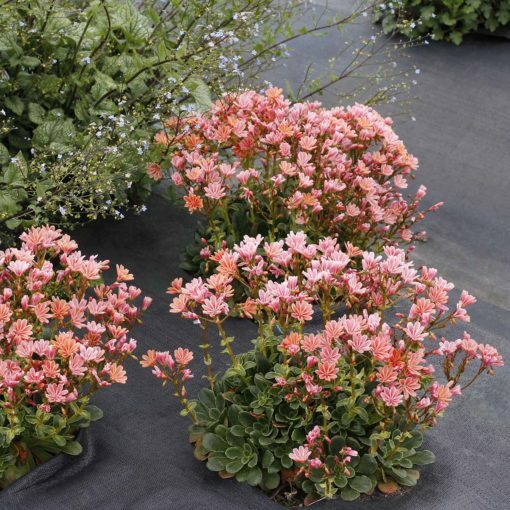 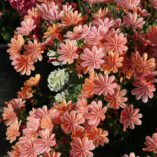 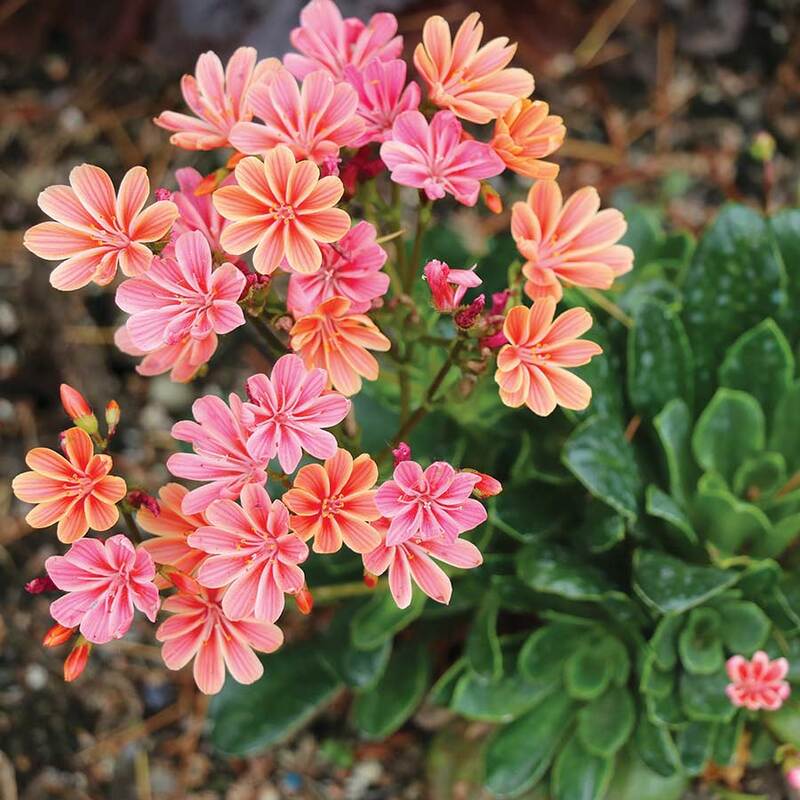 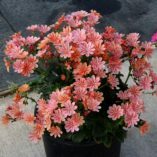 Lewisia CONSTANT™ Coral | TERRA NOVA® Nurseries, Inc. 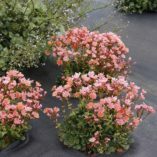 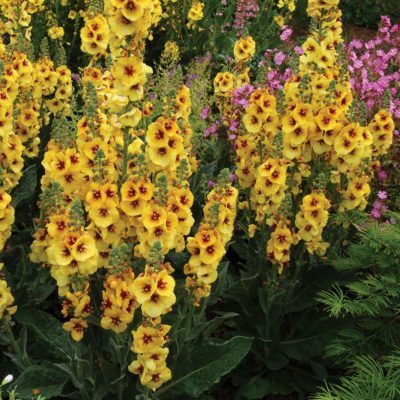 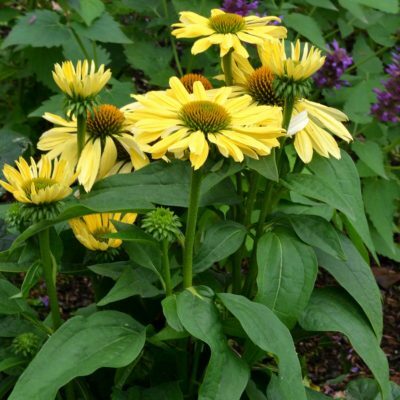 The collection is called CONSTANT™ for two reasons, the plants continuously bloom from spring to fall and they are excellent survivors in normal greenhouse and nursery cultivation. 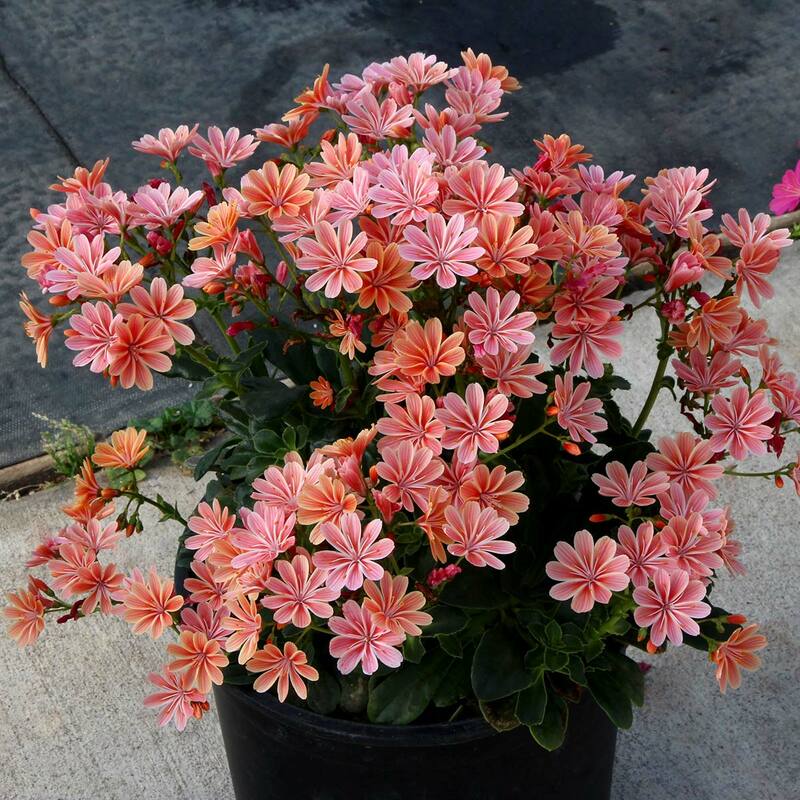 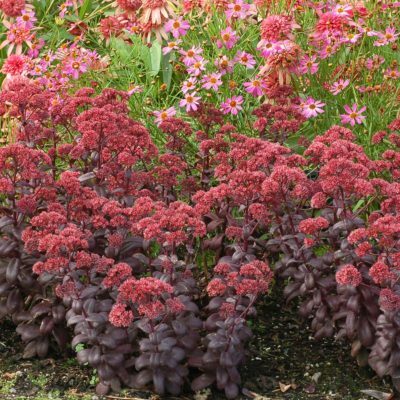 CONSTANT™ Coral has coral pink flowers over vigorous deep green leaves. 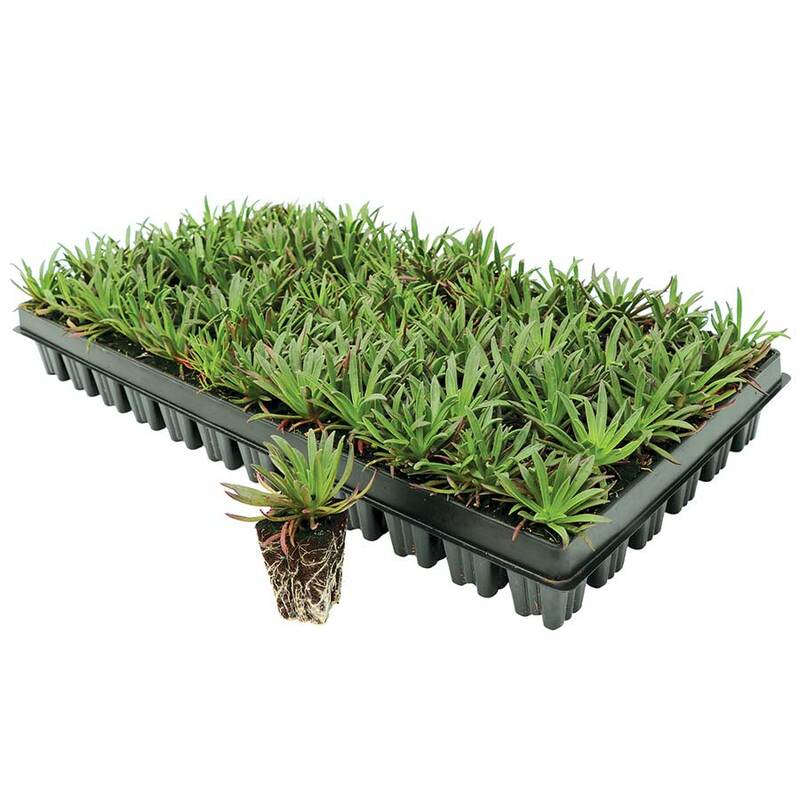 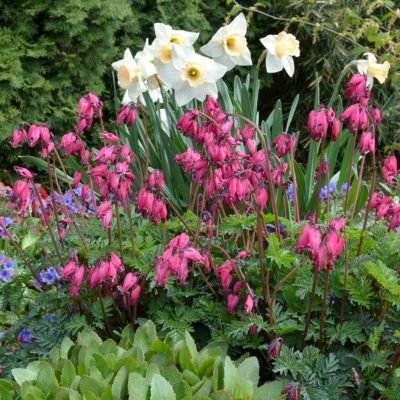 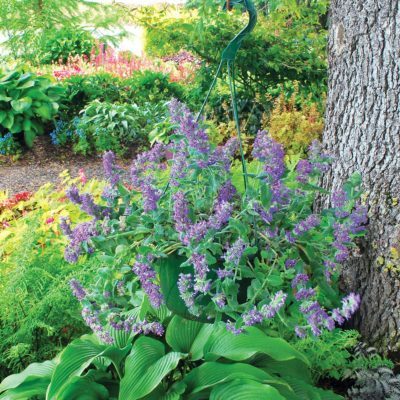 Easy to grow in the garden given good drainage.